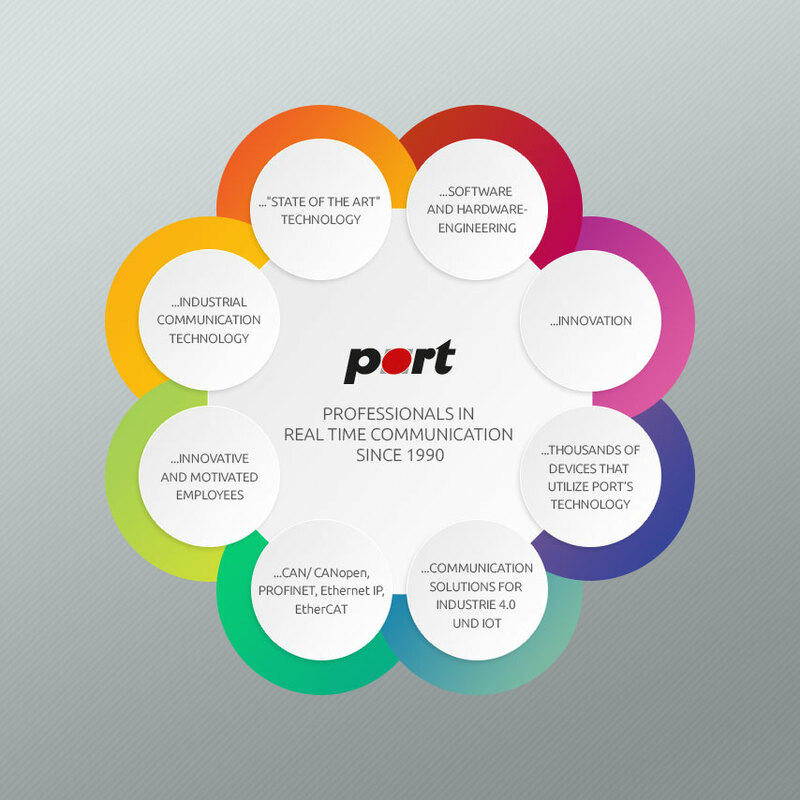 Already since 1997 port GmbH offers it's CANopen protocol software for the operating system Linux. The universal »can4linux« CAN device driver was developed to accomplish this. Meanwhile the use of Linux for embedded systems has now been established. Thanks to many adaptations made we find can4linux based CAN / CANopen applications not only on Intel platforms with an SJA1000 CAN controller, but also in devices with Freescale, Atmel, and Analog Devices processors. Since kernel version 2.6.25, a new CAN driver is held directly in the kernel. This SocketCAN called driver uses the network infrastructure based on the Berkeley socket API. Since 2009, port GmbH offers its CANopen Library in a version with direct SocketCAN support. The first customers have already successfully used this version. In the field of intelligent control systems Linux and graphical user interfaces written with the Qt toolkit are getting more and more followers. We can offer you code examples for such applications. For more information about the CANopen protocol, tools and services of port read the Library Data Sheet.